Collection of Sega emulators and games! Collection includes all games for Sega Genesis, 32X & Master System! Play classic Sega Games on your PC! 1223mb RAR in 13 parts. This is a huge collection of ROM games. This is the most complete collection you will find. 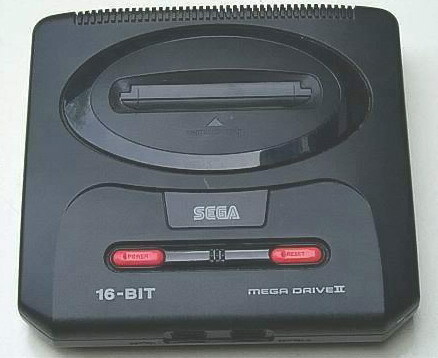 Includes 2264 ROM game files individually zipped and can be extracted automatically by emulators. Some duplicate games, but different release versions. This collection has everything! Look out for Nintendo SNES and Arcade MAME games collections in the near future!